Beti is one of the leading electronics company in Turkey that produce training equipments for Universities. Beti acquired a very good reputation by having the mission “introducing Turkey new and high technology products and training sets based on embedded electronics”. So very many universities, lecturers and engineering students are tracking “what we are doing”. 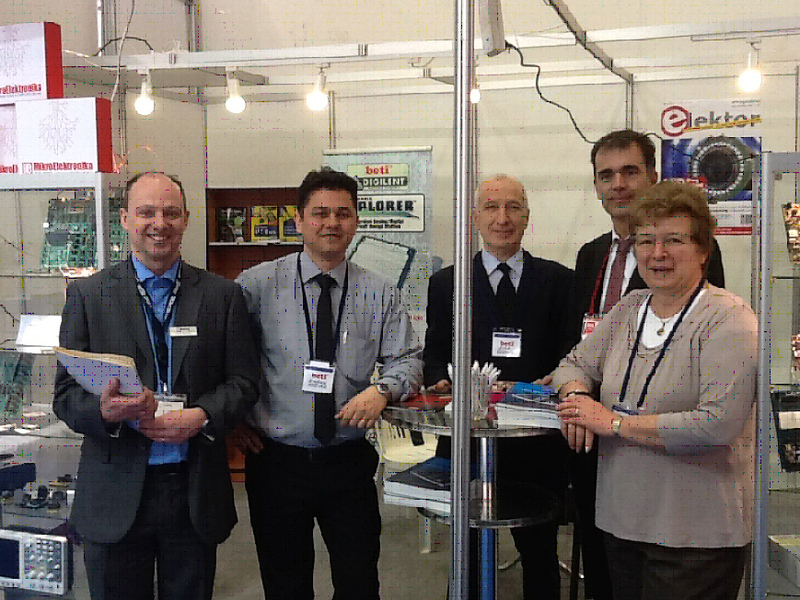 We participate mainly at Otomation Fair of Hannover Messe which is held each year during March in istanbul.